Apple is cutting the price of its iCloud storage service by 50 percent. As The company is now charging $9.99 per month (approx. Rs. 640), for 2TB cloud storage as opposed to 1TB storage offered earlier. 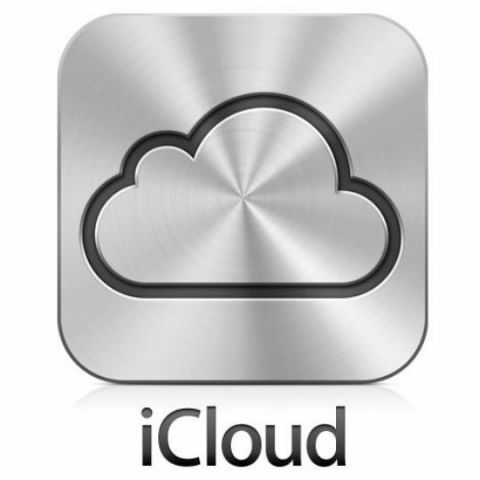 The iCloud storage service is availble in two other options besides 2TB. 50GB storage is priced Rs. 65, 200GB cloud storage at Rs. 190. Apple's new iCloud storage option seems well priced in comparison to similar cloud storage offerings from its competitors. For about the same price, Google Drive and Dropbox offer 1TB cloud storage. Microsoft charges $6.99 per month for its 1TB cloud storage option, which also includes a subscription to Office 365. However, iCloud continues to offer just 5GB free storage, while Google offers 15GB storage as part of their free tier. At WWDC, Apple announced iCloud support for its iMessage service, which now syncs iMessages across all iOS devices. how much inbuilt storage is giving by Moto G2?